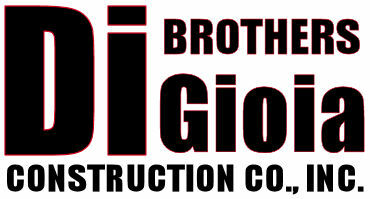 DiGioia Brothers Construction Co., Inc. has been in business since 1974. Our main lines of business include: Concrete Contrs.–Sidewalks/Floors/Flat, Road Construction–Heavy & Highway. Address 27W010 St. Charles Rd.